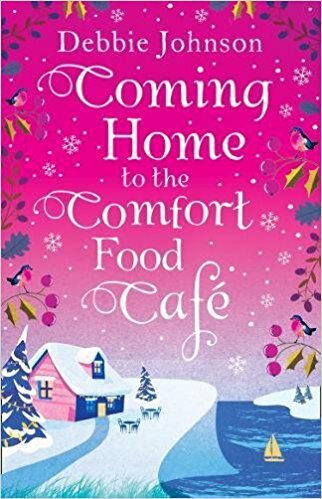 Review: last year I had the pleasure of reading Summer at the Comfort Food Cafe and Christmas at the Comfort Food Cafe and I fell completely in love with this cafe and its lively community. 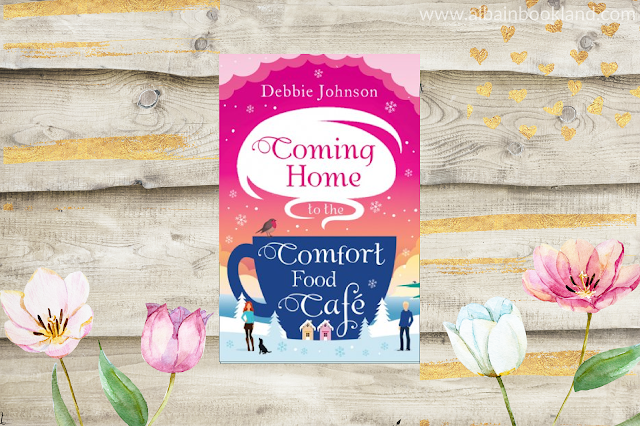 So when Debbie Johnson announced she was writing another full novel set in the cafe, I was over the moon. This time the story has a new cast of characters joining the regulars so if you haven't read the previous parts (why haven't you? They are amazing! ), you can easily read this one as it has its own stand-alone story. First of all, let me say this, as I didn't think it was possible... but Coming Home to the Comfort Food Cafe is even better than its predecessors. It's a story full of heart and delivers so much more than you expect. New characters Zoe and Martha are not your conventional family and they have been in a very dark place for a few months, but when they arrive at Budbury, the locals welcome them with open arms and open hearts. The more we got to know Zoe and Martha, the more I liked them. They reminded me a bit of the original cast Laura and her moody teen daughter Lizzie and they actually soon became a great support for them. Their story was touching and very sad at times (I might haves shed a few tears while reading about them) but author Debbie Johnson balanced the sadness with the humour perfectly. The story was full of hilarious moments and little by little you could see these two opening up to their new community. A real joy to read. There's nothing I didn't like... no wait, scratch that, there's nothing I didn't love in this story. Catching up with this bunch was a treat but getting to know the new characters was even better. 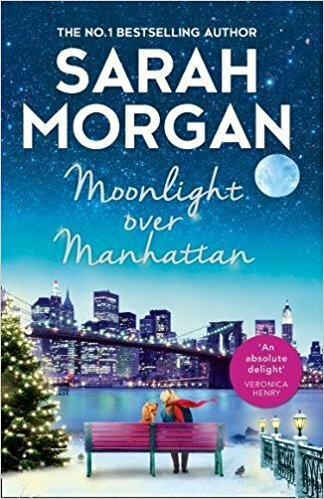 I hadn't read a story that had left me with such a great feeling of joy and a such a warm heart in a long while. 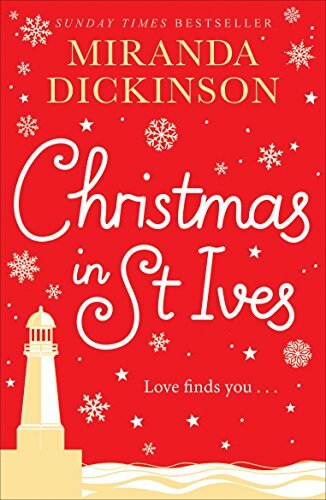 Debbie Johnson fans, this is her best yet, you cannot miss it! And if you are not familiar with her books, then you have to rectify that. Fast. Pick this up asap! 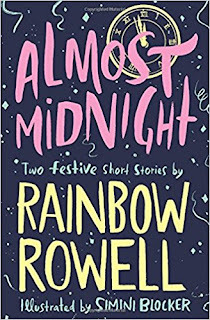 The setting around Christmas made this story even more magical but I'd say this is a story that can be enjoyed at any time. Even better with a nice hot chocolate to go with. 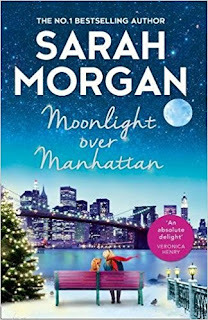 I cannot wait for the next installment in this series (yes, there'll be one next spring *excited face*). Review: My first thought after finishing this book was wow... what has just happened? A few days after finishing Release, I am still thinking about it non-stop. It has the perfect touch of weirdness to make it absolutely brilliant. And although the whole story happens in the time frame of a single day, so many things happen that you feel like you've been with these characters way longer. Although I haven't read Mrs Dalloway nor Forever, if this story is inspired by these books, then I need to change this fast. The more I read about Adam Thorn the more I wanted to read about him. It was fascinating to be in his head in such an eventful day, you could really feel his struggles with his religious family and also his broken heart. At the end of the day you felt like he had taken a little piece of your heart with him. Adam Thorn wasn't the only interesting character though. His friend Angela was like a breath of fresh air. The perfect brighter yin to his darker yang. I really enjoyed the scenes they had together and how they really got each other. 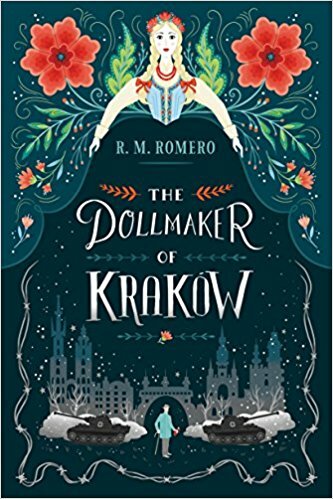 As I said, I'm still not sure what happened with the more magical plot... but it somehow perfectly worked with the main storyline and I was certainly very curious about the queen and her loyal follower. Hello! A little bit about me: I’m a 35-year-old New Yorker, and I work as a psychotherapist in my own private practice. I have a bachelor’s degree in psychology from Brown University and two master’s degrees from Teachers College at Columbia University in psychological counseling. 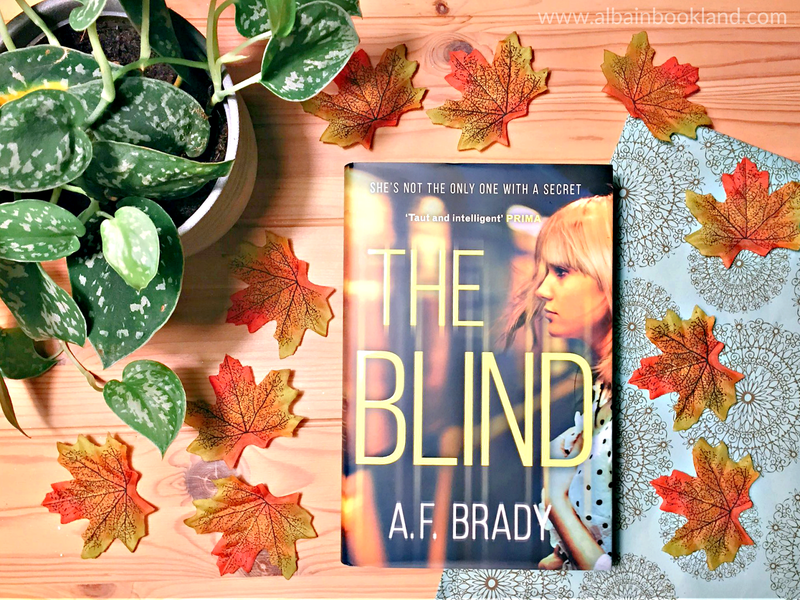 The Blind is my first novel, and I am hard at work on my second. I live in New York with my husband, our son and our dog. 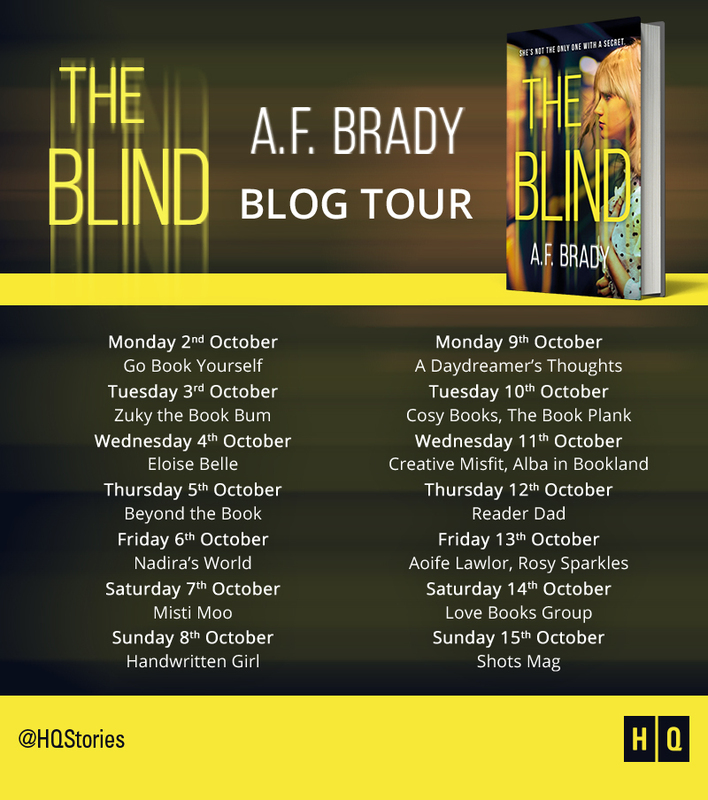 The Blind is your debut novel and the first reviews are saying that it is not only a very compelling story but also very twisted and dark, where did your inspiration for it come from? 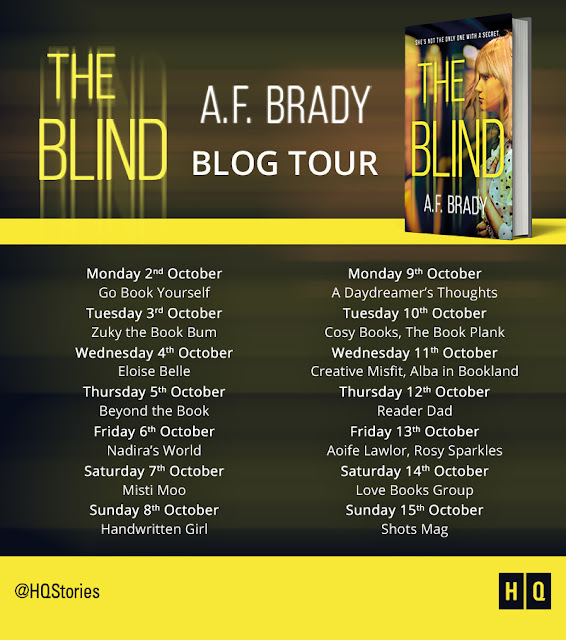 The inspiration behind The Blind came from my years working in various mental health facilities throughout New York. The financial collapse in 2008 was disastrous for mental health care, the facility I was working at was suffering from extreme setbacks. It felt very difficult to maintain high levels of mental well-being during such trying times, and I felt like we must be crazy to work there, and think we could make a difference without enough clinicians, without enough time, and without enough financial support. From these thoughts, a story about a psychologist suffering from her own mental dysfunction was born. It was important for me to show a wider audience that no one has it all together, and we are all some combination of well and unwell. You are a Mental Health Counsellor, how has your own job and experience influenced the main character, psychiatrist Sam James? Aside from my experiences serving as the original inspiration for the character of Sam James, my years of working with patients helped to lend authenticity and clinical insight to the book. 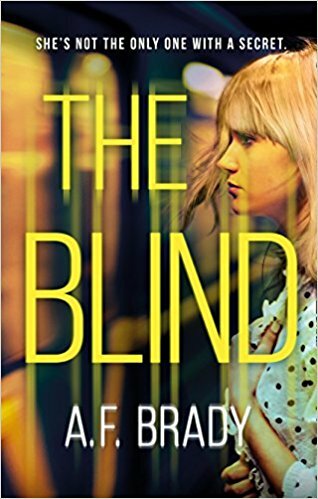 Although none of the patients featured in The Blind are real, many of the issues they’re suffering with are based in real problems I encountered in my career, so these are the issues that Sam is seen working with in her career as well. What do you expect your readers to feel while reading The Blind? I expect the readers will experience a host of emotions while reading. Fear, confusion, disappointment, sadness, excitement, satisfaction and joy. 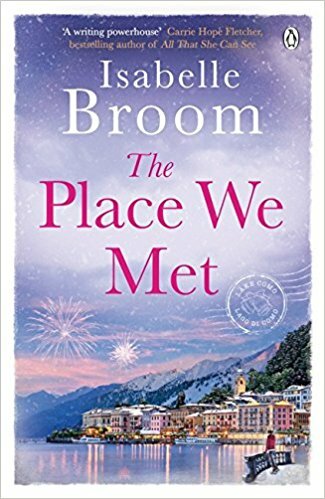 It’s a bit of a roller-coaster ride Sam is going on, and I hope the reader will jump in the seat next to her. I think people will be able to identify with her flaws and her struggles. Lately, I have the impression that psychological thrillers are everywhere. What do you think makes The Blind stand apart from the crowd? 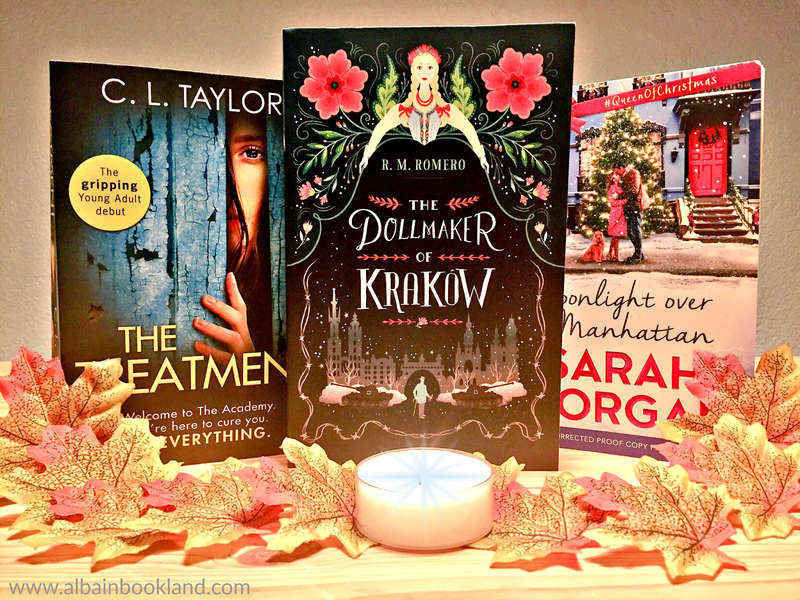 They are everywhere, and I think it’s because readers really like them! The Blind is different because it’s written by a psychotherapist, and the book is informed so much by reality. Finally, can you tell us a bit on what we can expect from your next? A small teaser into the next book: It’s another psychological suspense, and it follows a cutthroat Manhattan defense attorney named Peter Caine. 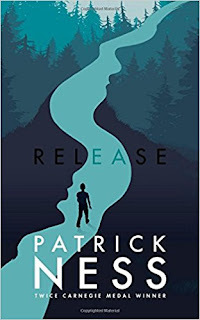 He is in the middle of some huge transitions, and the reader will follow as he tries to make the change from a cold and uncaring brute, to a sympathetic family man. Only when he is accused of murder will we find out if people really do have the capacity to change their nature. Blurb: Every morning, psychiatrist Sam James gets up at six forty-five. She has a shower, drinks a cup of coffee, then puts on her make-up. Blurb: You have to help me. We’re not being reformed. We’re being brainwashed. Review: I am a big fan of C.L. Taylor's psychological thrillers. 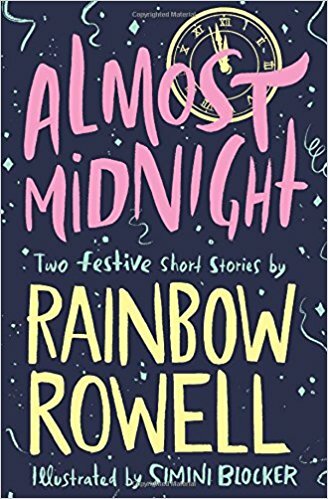 I have to admit though that when she said she was working on a YA book this time I got a bit worried. 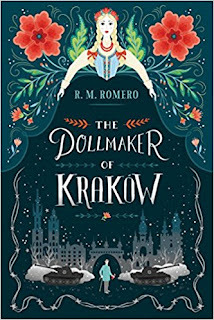 What if her clever and absorbing style didn't translate well to the new genre? But people, worry no more. 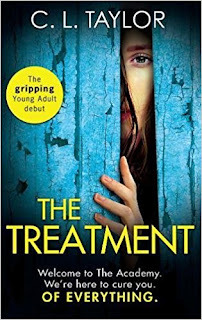 The Treatment is an amazing YA novel. Actually it is an amazing novel. Full Stop. Perfect for both new and old fans of Taylor's. 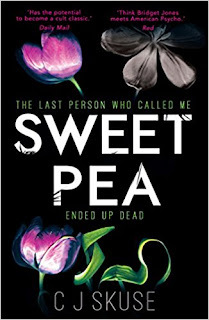 The story is told from Drew's point of view, a sixteen-year-old girl. 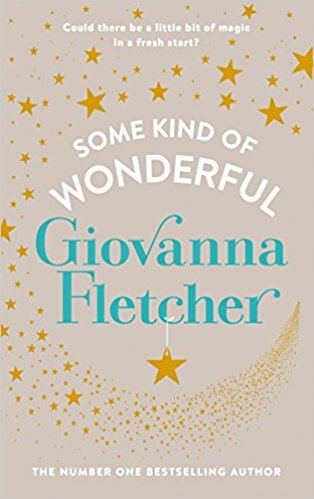 After a cry for help from her brother, who is in a reform academy for problematic teenagers, she decides to go to the academy herself, but what awaits there for her is like nothing she could have imagined. Teenagers are not being reformed at all... but brainwashed. From the moment she realizes what it going on, it's a race against time. She needs to do something, quick. 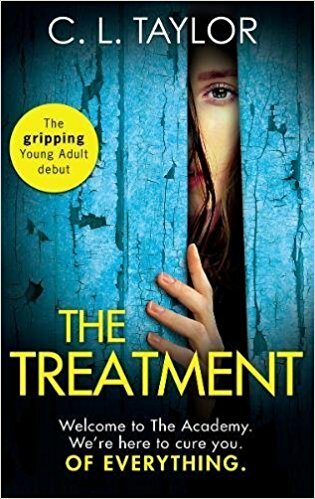 The Treatment is not only an action-filled thriller though, but also a really clever and thought-provoking read. C.L. Taylor presents us with a near future that could very much be real, which makes it even more terrifying. Think how "well" a brainwashed society would work... I am pretty sure this story will leave no one indifferent. Not only that, C.L. Taylor has quite a few surprises in store for us. 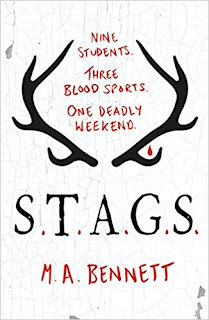 I was definitely gripped with this story and I found Drew and the rest of characters really interesting and engaging. I was fascinated by all the thoughts Drew had during her stay in the academy. 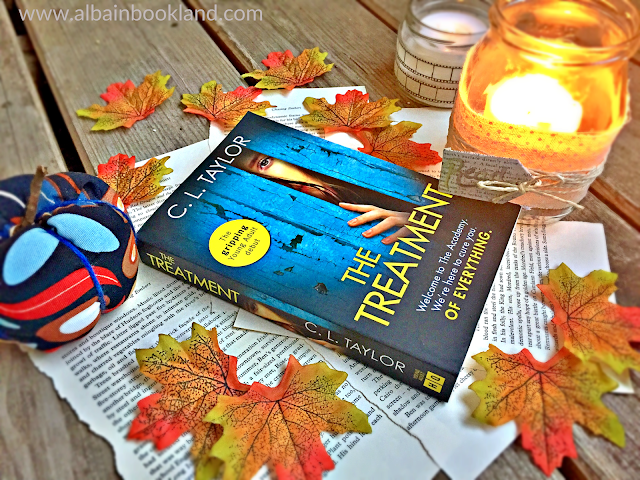 I have read a lot of YA lately and The Treatment is definitely one my top reads. But I'm sure too that its gripping and twisted plot will also appeal the adult audience. 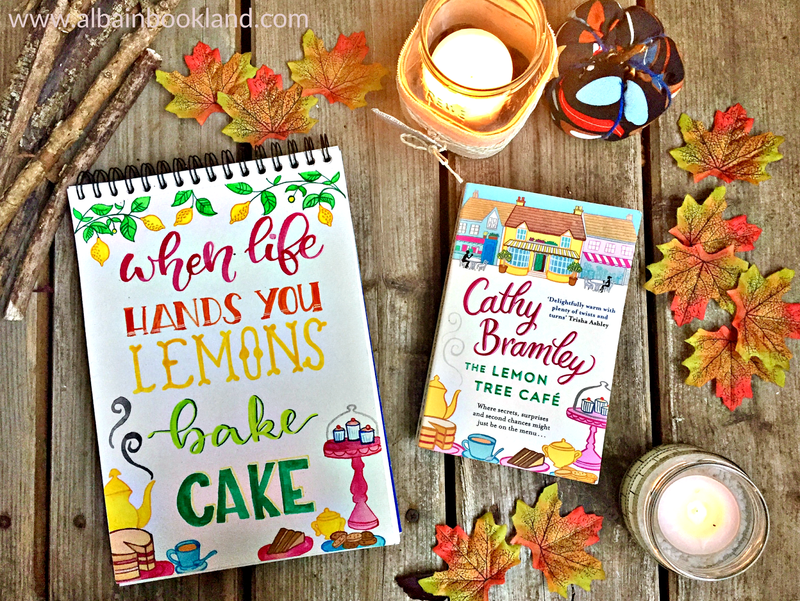 Review: A new book by Cathy Bramley is always a highlight in my year. I love her uplifting and inspiring stories and I can already tell you that I absolutely loved The Lemon Tree Café. 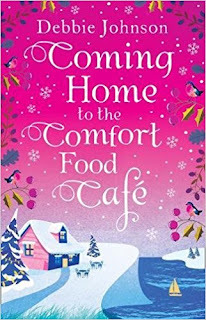 Especially it is not the first time that we read about Rosie Featherstone, she was a friend of the lovely Veritiy in The Plumberry School of Comfort Food. So I was very. excited to find out more about her and her story. Rosie is a hardworking and business driven strong woman who has focused on her career and forgot about relationships for many years. 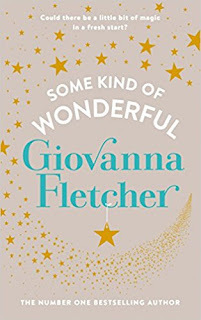 So when she starts helping her nonna in the café, she discovers a completely new rhythm of life. The small and cosy café couldn't be more different that her latest workplace. Soon though, she becomes attuned to it and doesn't miss her old life any more. I especially enjoyed seeing how Rosie adapted to this new challenge and used her strength in the café. The star of the story though is her nonna. 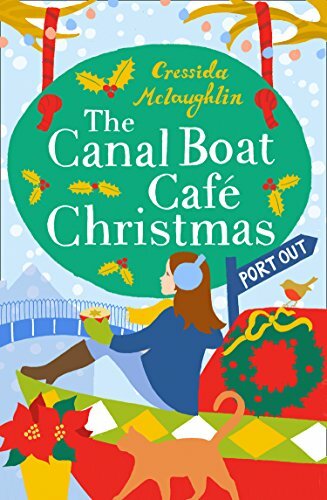 At seventy five she stills runs the café single-handly and is as stubborn as sweet. I was really intrigued with her past. We know she came to England when she had her daughter but nothing else. 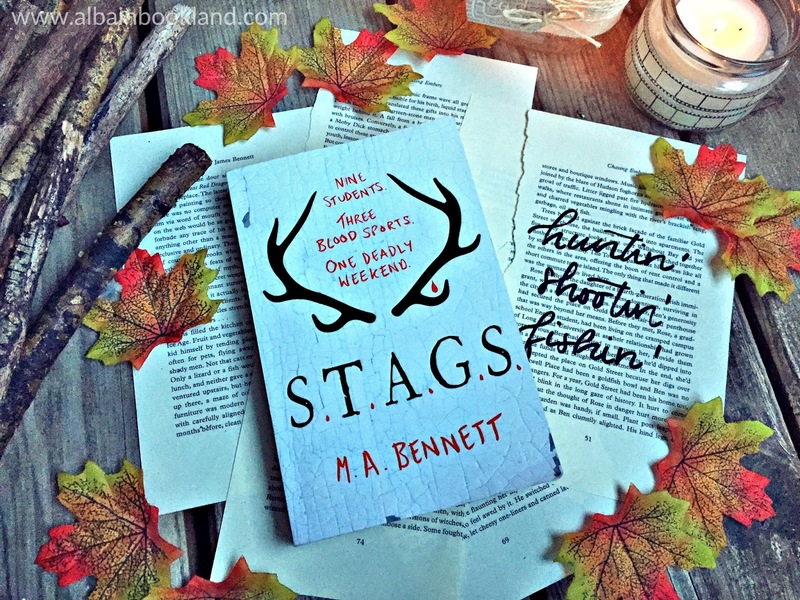 I kept trying to guess how her story would unfold but I was surprised at every turn! Rosie though is not the only familiar character in this story. 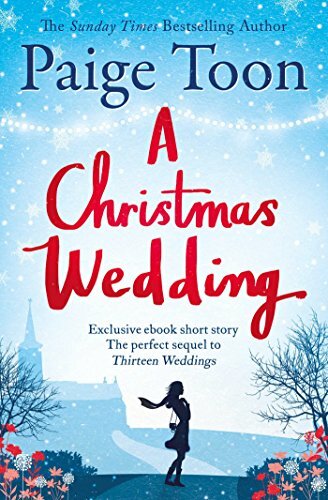 A lovely family moves to the village too and makes Rosie's life definitely more interesting. 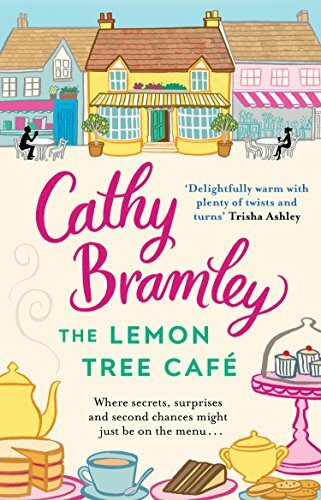 I have to say that in The Lemon Tree Café we get to meet such a lovely and fun bunch of characters! I loved how everyone was so supportive of each other and the whole small village atmosphere. Why so excited: I am absolutely loving this illustrated editions and I cannot wait for the next one. 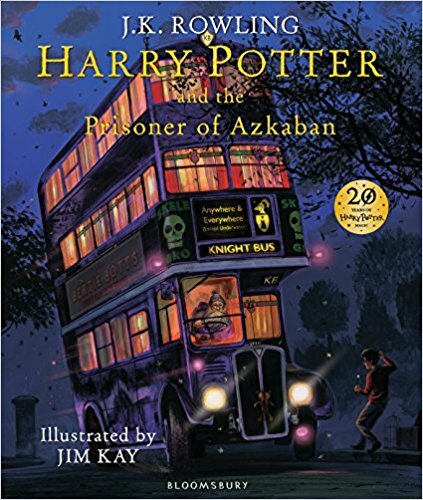 I have ordered my copy and waiting for it! Jim Cay is creating such beautiful and magical images that I feel like I am discovering this beloved world all over again. 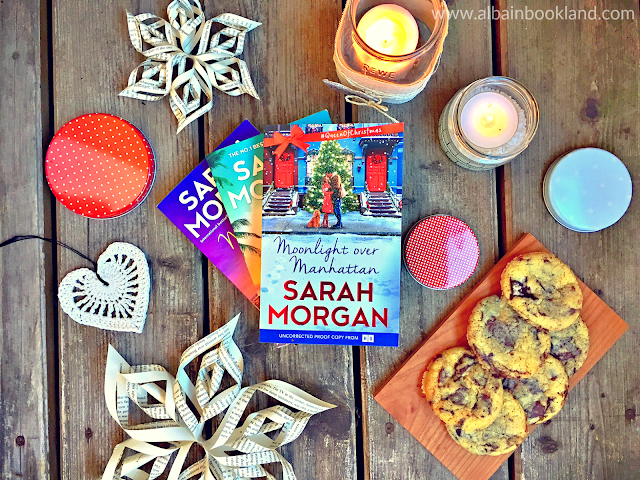 Why so excited: Well, it is a Christmas book by Sarah Morgan, the queen of Christmas, what else can I tell you? Ah yes! It's set in NYC! Who wouldn't be excited with this? Why so excited: I received this one already and I cannot even start to describe how beautiful this book is. I am really curious to find out more about this story but it certainly sounds like my kind of book. Why so excited: I fell in love with the Comfor Food Café and its characters last year already so I am over the moon to have the opportunity to revisit this magical place during the most magical season of the year. Why so excited: this is C.L. 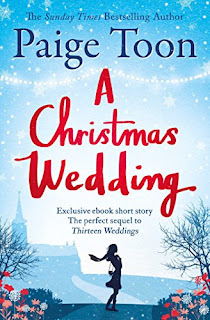 Taylor's first YA story and it is SO good. I have loved all her previous books but this one is one of the most addictive, tense and clever books I have read in a while. Review coming very soon! 'This is Miranda at her sparkliest best. Christmas In St Ives is Christmassy perfection; brimming with romance, warmth and magic. 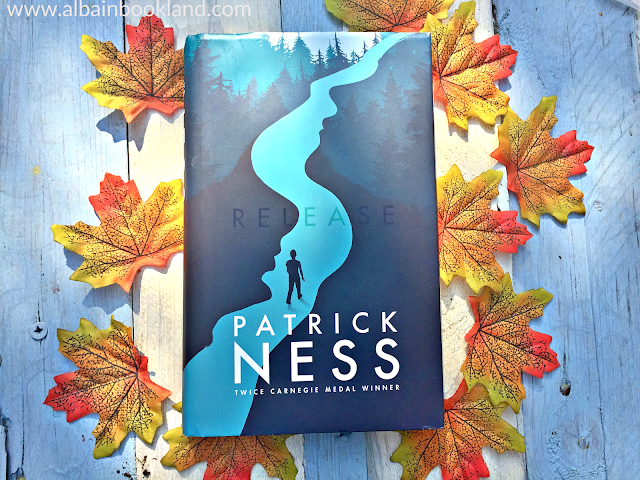 But it’s not just a novella, it’s a tantalizing prequel to Somewhere Beyond The Sea and I can’t wait to read that!' 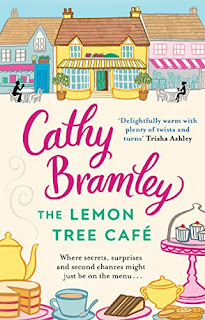 Cathy Bramley, author of The Lemon Tree Cafe. Why so excited: I love Miranda Dickinson's books and this year she is releasing this festive novella as a prequel before we get a new full novel next year and I couldn't be any happier! I cannot wait to discover this new set of characters.